Since prohibition, the typical tap line up has consisted of some flavorless American lagers. If your goal is to bring in frat boys looking to throw back a few pints of cheap tasteless beer to simply stock up on ABV or win a beer pong tourney, then going this route is sure to get the job done. However, if you’re looking to charge top dollar and bring in some real beer lovers you’re going to want to add some flavor to your Hudson Valley beer list. Most people would rather have quality taste when seeking their buzz versus the bland taste of corn and rice brewed up in a “silver bullet.” If you’re located in the Hudson Valley, you’ve got a strong list of competition that uses craft beer and local breweries as part of their overall appeal. If you want to complete, you need to add these craft beer staples to your beer menu, and if you’re smart, you’ll take our local NYS brewery recommendations to really set yourself apart. Although Pilsners are popular among the giant, mass producers, when it’s brewed correctly, it makes for a crisp, pale malt forward and slightly hoppy, sweet delight. This lager is perfect for those seeking to transition from the mass consumable & cheap crap to quality brews from the craft brewing world. 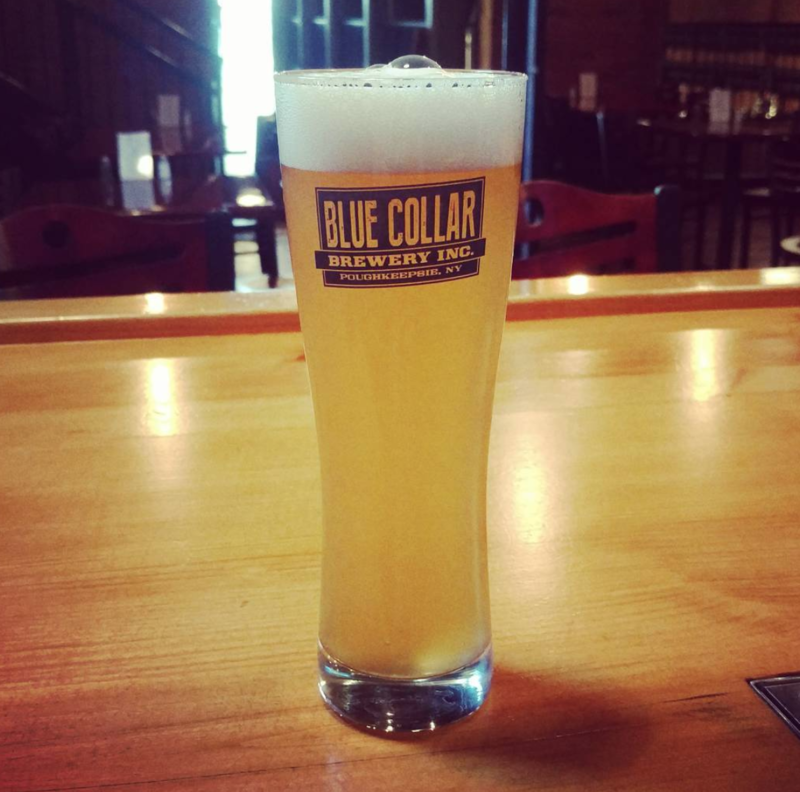 A great local add-on to the tap line would be Blue Collar Brewery’s (Poughkeepsie, New York) Pilsner which has a profile that is semi-sweet pale malt forward and a slightly spicy feel from Tettnang hops. Making a step forward in the presence of both malts and hops, while transitioning from lagers to ales, is the ever-popular India Pale Ale, or IPA. It provides a nice citrus and bitter touch while being one of, if not the, most popular craft beer in the craft brewing world. 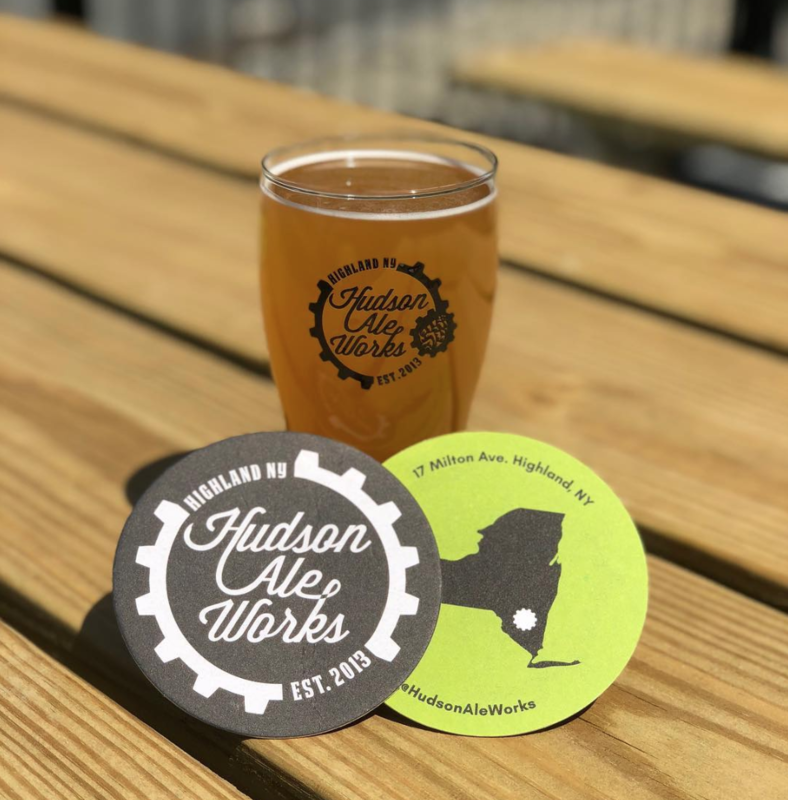 Add this hoppy delight in the form of Hudson Ale Works’ Citra Mosaic IPA out of Highland, New York. It provides a fresh hop feel with loads of citrus flavors and a nice bitter bite that is really appealing to all IPA lovers from novice to Cicerone. Sticking with the ales, and leaning further from the hoppy end, is a lighter, smoother craft beer, the Wheat Ale. The wheat ale can be soft with a smooth finish or slightly heavy on the citrus end. 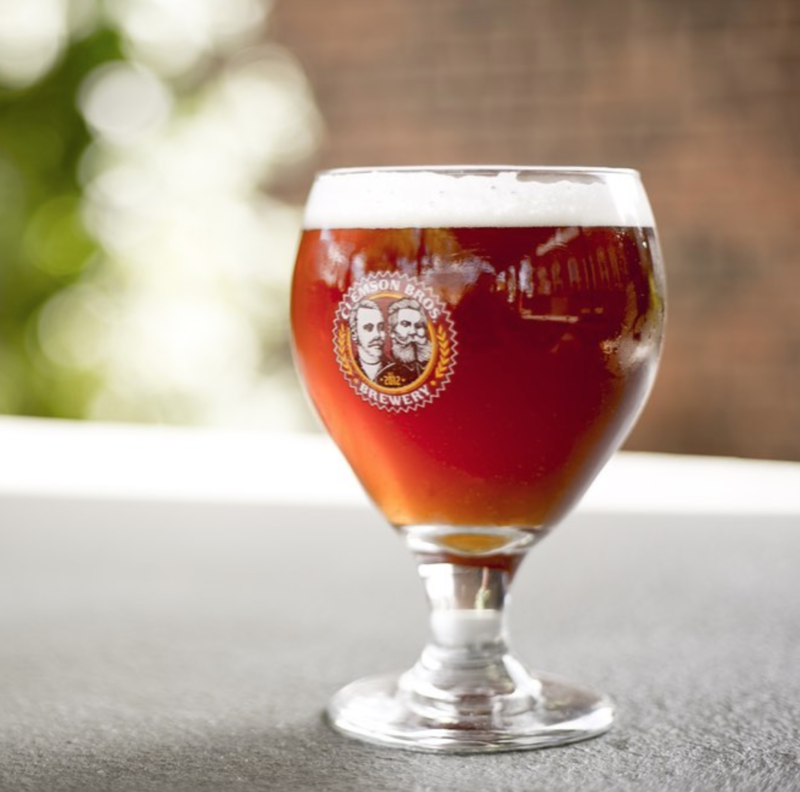 If you want (which you should) to bring in a flavorful wheat from a local source, we suggest the Jack of All Trades Cherry Wheat from Clemson Brothers Brewery in Middletown, New York. This wheat ale carries a light juicy sweetness from cherries, a few citrus notes, and a nice smooth balanced finish from the wheat. Stout is another must-have brew that gives the typical “lighter-sided” beer drinker an option of indulging into the dark side. This charcoal, black as night beauty, typically has a mousse-like head and a full body, that lends to flavor profiles of dark chocolate, coffee, licorice, and has a smoky character with a smooth finish. Keep it close to home with a great New York stout from Hudson Brewing Company in, you guessed it, Hudson, New York. Their Tainted Lady Coffee Stout is a dark chocolate and espresso bean pick-me-up that is smooth as silk with a touch of hop character at the finish. 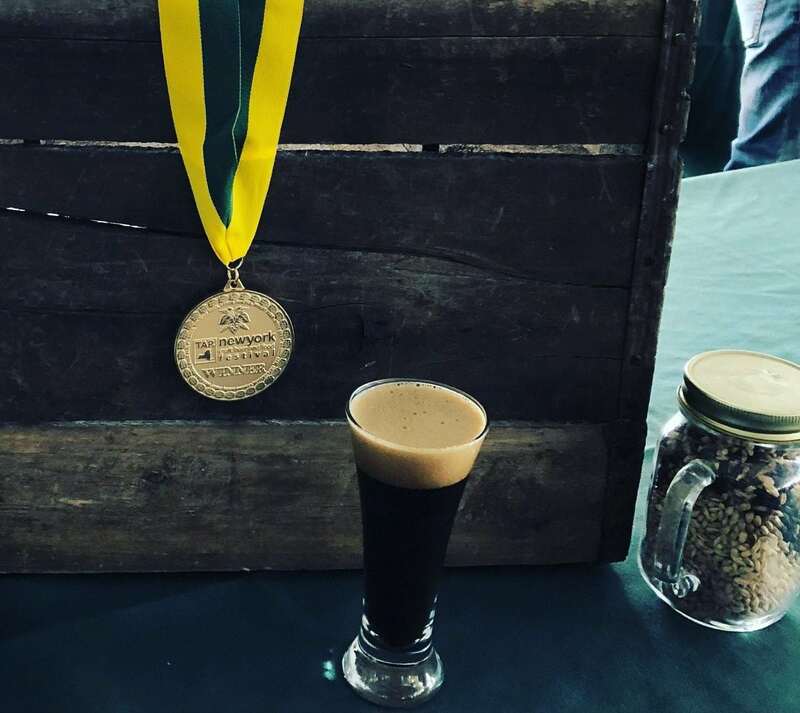 They’re also a 2017 Silver & 2018 Gold Medal winner at TAPNY for Best Irish Stout, so these guys know their stouts. Sour beer is one of the fastest growing sectors in craft beer. 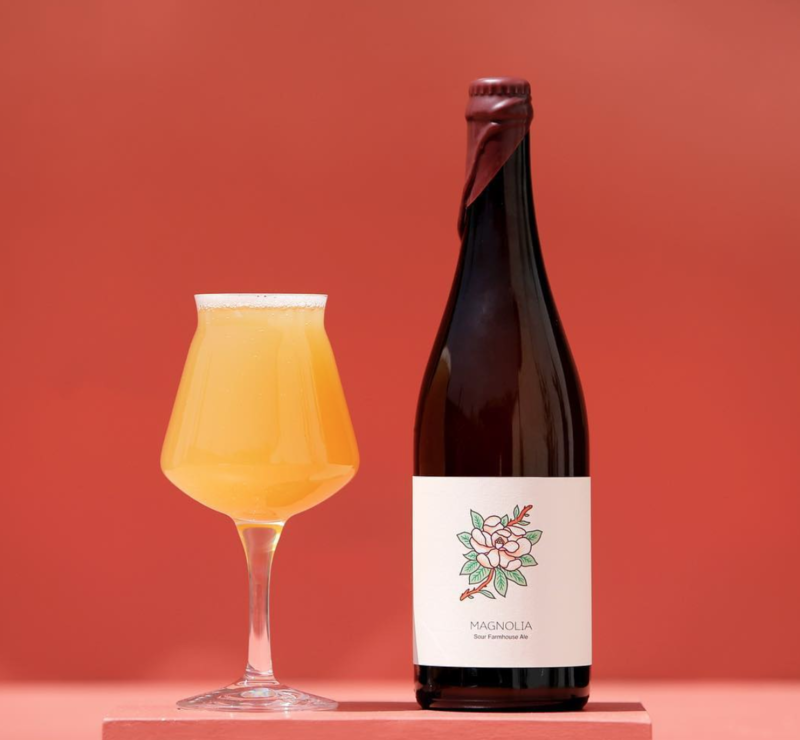 There is a myriad of different sour beer styles ranging from light Gose to heavier Berliner Weisse, but all have a similar sour undertone that appeals to many, especially in the warmer months. With the many different types, it’s hard to pin down a single flavor tone or profile, but our recommendation is to lean towards a medium ABV with a complimentary fruit to hop flavor profile. A good local choice is the Hudson Valley Magnolia from Hudson Valley Brewery in Beacon, New York. This sour is aged for three months in an oak barrel and has a great subtle fruitiness from lychee. The moral to the story, keep it local and keep it craft! 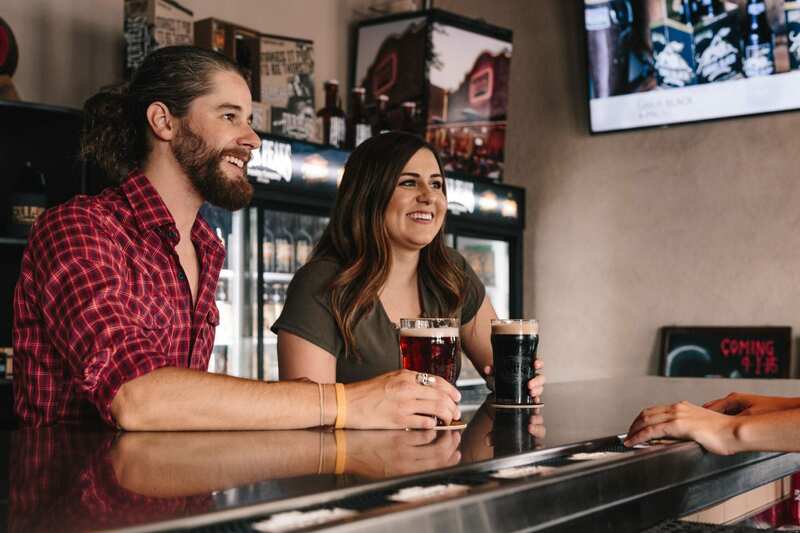 We’re not suggesting you do away with the “American staples,” but we are suggesting you add some good, local beers to your list that will bring in more customers and increase your profit margins. After all, boxed wine is great to binge on at home, but no one would head to the restaurant and order a box of your finest grapes. Need more help discovering your beer potential? Then it’s time to #getwithtipsy.